We are experts in rugby pitch maintenance offering specialist cleaning and repair services to keep facilities performing their best. 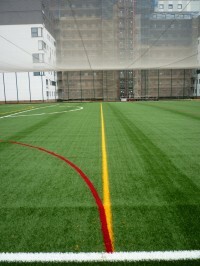 Artificial surfaces made from 3G turf need to be looked after to ensure they don’t get damaged. Our team can complete this work to help prevent issues with drainage and make sure the flooring is safe for use. You can get a quote for any of the cleaning and maintenance services we offer by filling in our contact form today. 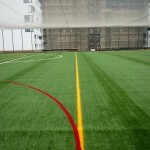 Let us know what kind of facility you have and what is required so we can give you an accurate price. Proactive Rugby Pitch Maintenance – This takes place as a method of prevention to combat the effects of heavy use and weathering before any damage is caused to the rugby surface. Examples of proactive maintenance include grooming, drag brushing, distribution of rubber infill and chemical treatments to prevent contamination from moss and algae. 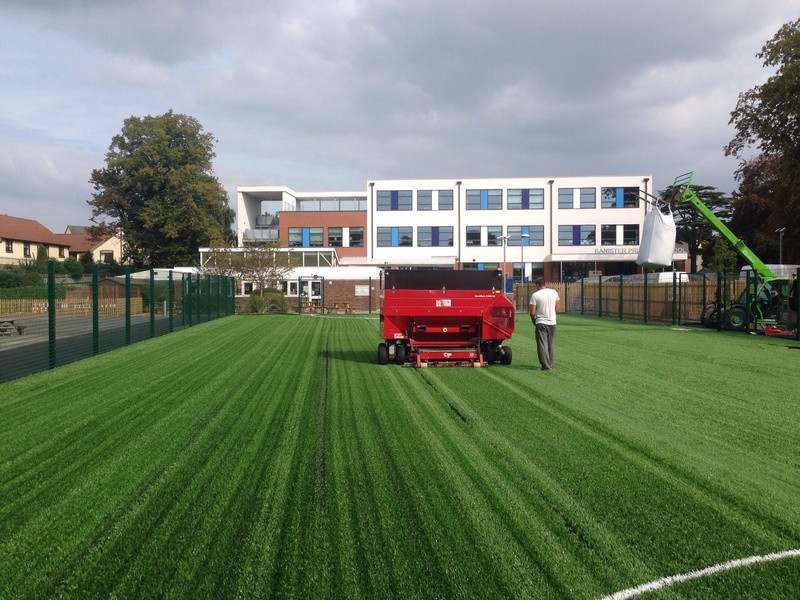 It’s important to take a proactive approach to maintaining any sports pitch as this will reduce the need for any repairs which can be expensive. 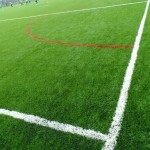 Reactive Rugby Pitch Maintenance – This takes place to repair any damage which has been done to the surface as a result of heavy use or vandalism. Examples of reactive maintenance for rugby surfacing include seam and joint repairs, top up of rubber infill particles and even total resurfacing if the pitch is in very bad condition. The costs of regularly maintaining your artificial rugby pitch can be easily managed by ensuring you apply an appropriate maintenance plan which focuses on the specification of the surface. 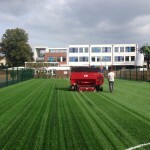 Prices for rugby pitch maintenance depend on the existing condition of the surface and the type of work which needs to be carried out. 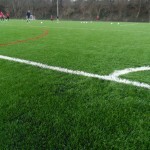 Other factors which affect the costs of maintaining sport surfaces include the area size, site location and the ease of access to the area. We are committed to offering a great value service which gives you the results you want at a price which fits within your budget. 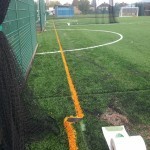 You can have sports surface testing carried out to determine the best type of maintenance for your artificial pitch and to help you keep costs down. 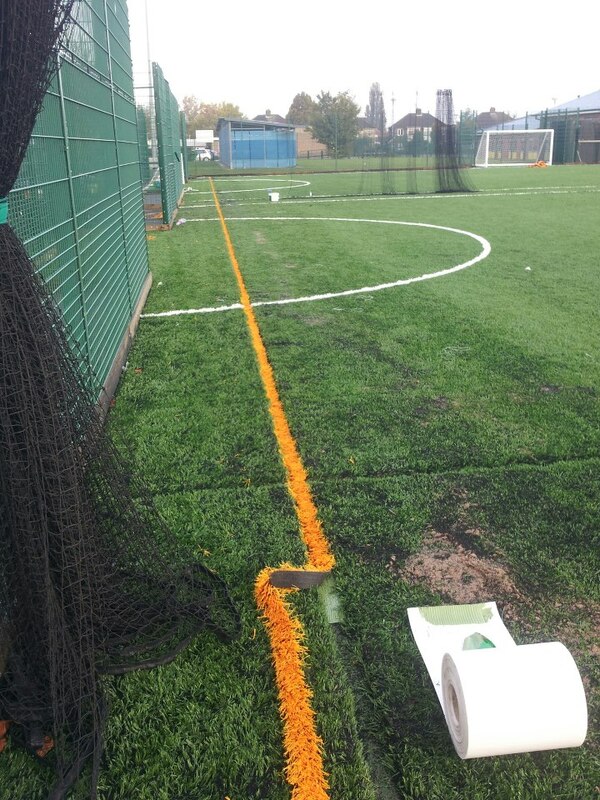 These tests could include ball roll assessments, anti slip testing and water drainage checks to assess the performance and safety characteristics of the surface and to select the most appropriate cleaning and maintenance strategy to keep the surface in top condition. It’s important that any sports facility performs well and is safe for the players who use it, whether it be children at a school or adults at a professional sports club, you need to ensure that your rugby pitch is looked after properly and can be enjoyed for a long time. 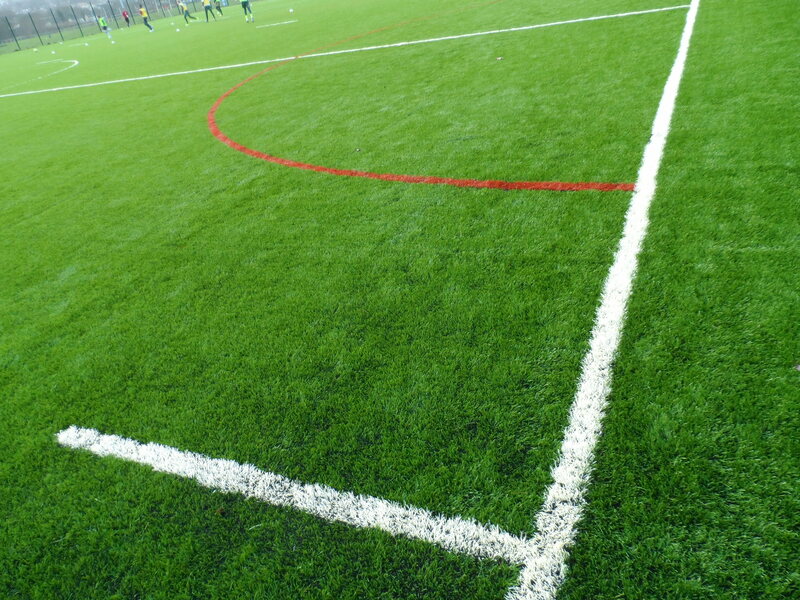 Please fill in our contact form if you’d like more information about looking after your synthetic sport pitch and we’ll get back to you with some advice on the best methods along with a price to carry out the work.